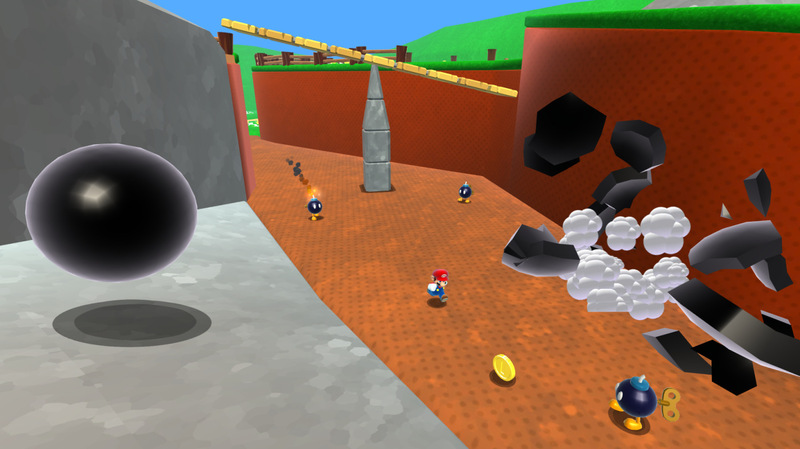 A die-hard Super Mario 64 fan has remade the first level of the game, "Bob-Omb Battlefield" with the Unity engine. You can download and play the level on your PC right now. 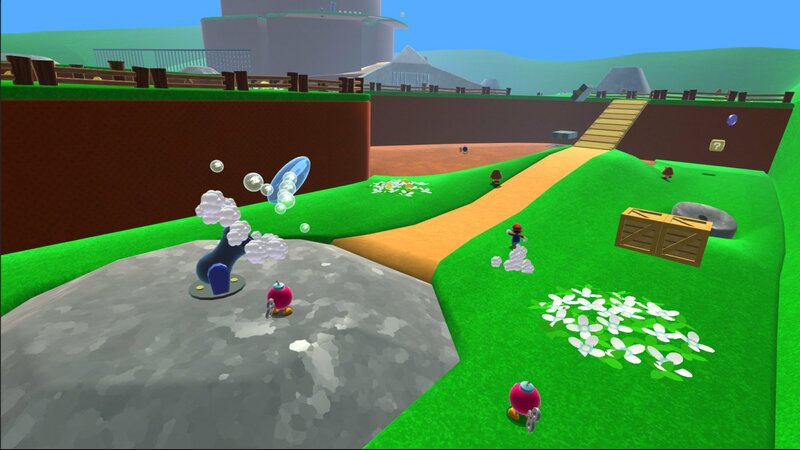 "Everything is just as you remember, except some really minor stuff that nobody cared about like red coins or the Wing Cap or the Big Bob-omb," explains creator Erik Roystan Ross on his Wordpress blog. "Replacing them are crowd pleasers like giant springs and coin blocks." You can find Windows, Mac and Linux download links at his blog. There's also a browser-based player too, though it's probably being bombarded by traffic now. While the Super Mario 64 HD remake has keyboard controls by default, you can use a gamepad as well. Ross says that he's tested the level with Xbox One, Xbox 360, DualShock 3, and DualShock 4 controllers. 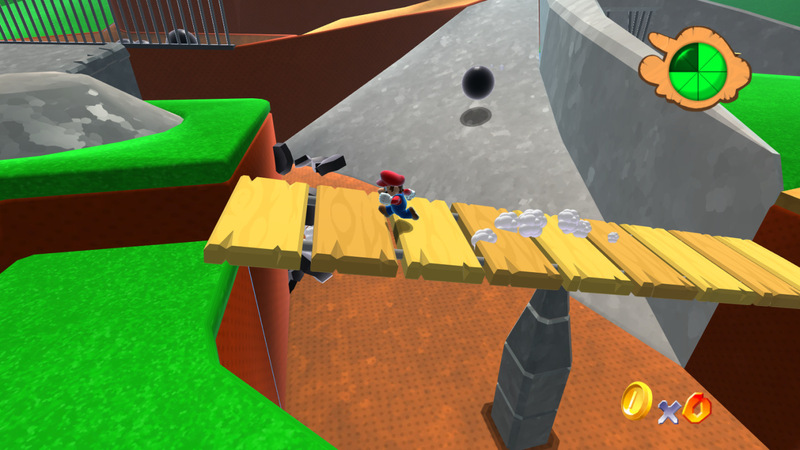 This level looks like a great update of Nintendo's classic platformer. Unfortunately, Ross isn't going to make a total remake. He just intended the level to be a demonstration of the Unity custom character controller he's building. "I currently do not have any plans to develop this any further or to resolve any bugs, unless they’re horrendously gamebreaking and horrendously simple to fix. This project is provided as-is, and you are free to use it for any purposes you like, with the exception of selling it for profit. All included code libraries’ previous licences still apply." Well, this leaves the door open for someone else to build on Ross' remake and make a full update of Mario 64. No one's stepped up just yet, though. 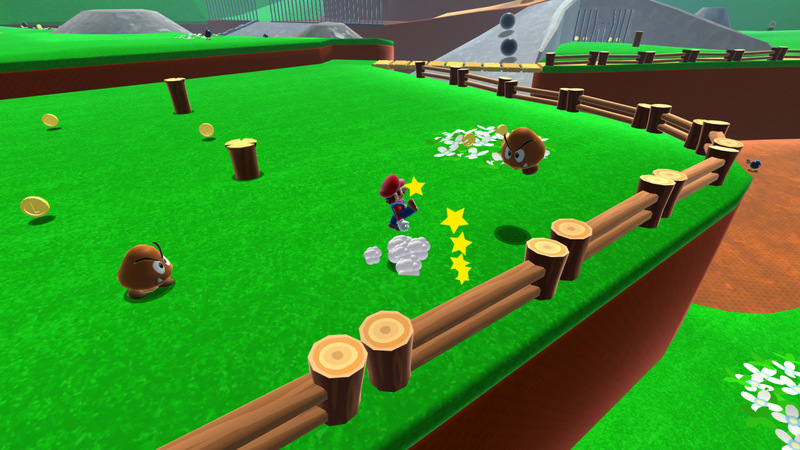 This Unity-powered level isn't connected at all to the Super Mario HD remake announced three months ago. That remake is using the Blender Game Engine. According to the official FAQ for the project, it doesn't have a release date yet.